Nongovernmental organizations (NGOs) are ubiquitous in the Global South. Often international in origin, many attempt to assist local efforts to improve the lives of people often living in or near poverty. Yet their external origins often cloud their ability to impact health or quality of life, regardless of whether volunteers are local or foreign. By focusing on one particular type of NGO—those organized to help prevent the spread and transmission of HIV in Kenya—Megan Hershey interrogates the ways these organizations achieve (or fail to achieve) their planned outcomes. Along the way, she examines the slippery slope that is often used to define “success” based on meeting donor-set goals versus locally identified needs. 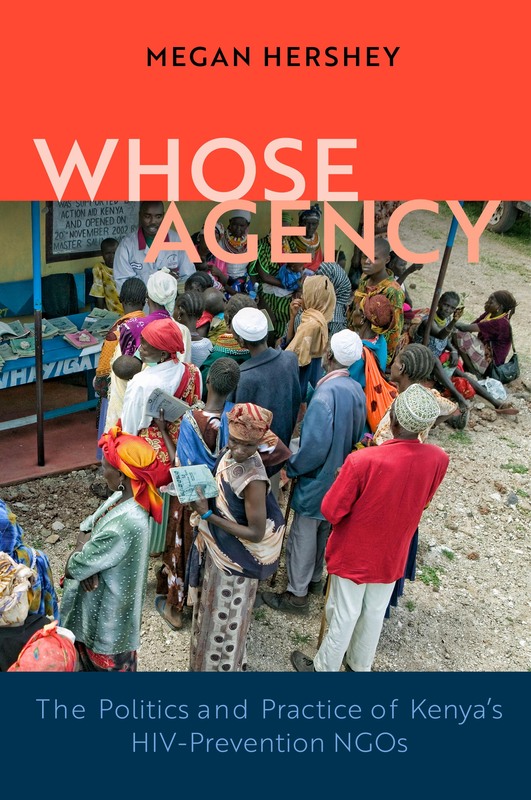 She also explores the complex network of bureaucratic requirements at both the national and local levels that affect the delicate relationships NGOs have with the state. Drawing on extensive, original quantitative and qualitative research, Whose Agency serves as a much-needed case study for understanding the strengths and shortcomings of participatory development and community engagement. 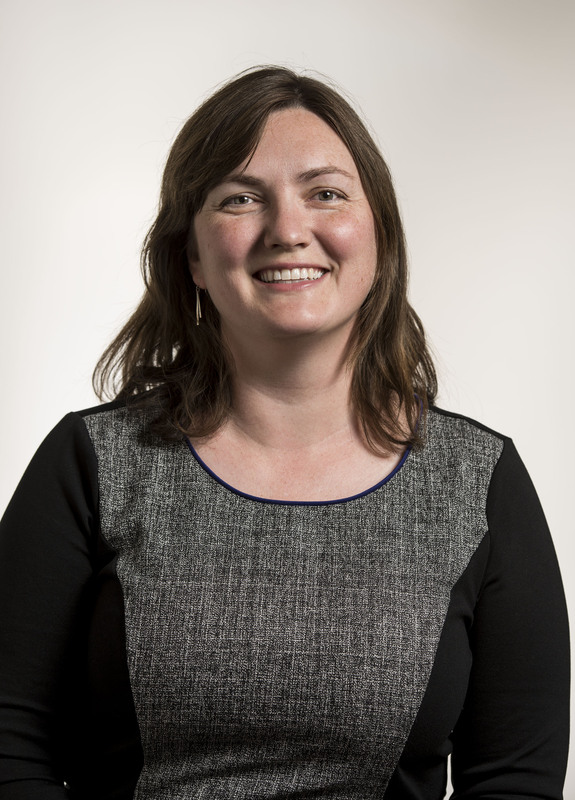 Megan Hershey is an associate professor of political science at Whitworth University.